Lucy is Balance’s Director of Spinal Care. She has over twenty five years experience in clinical spinal disorders and is a renowned back pain specialist. She has lectured nationally and internationally, and unusually for an academic continued as a full time clinician. Lucy has spent years researching the best treatment approaches for lower back pain management. She finds that the only real long term solutions emerge from ongoing commitment to rehabilitation and exercise and consequently in tandem with her fellow directors established Balance Performance Physiotherapy in order to provide her clients with the environment to combat spinal pain. Most recently she has completed her prescribing courses and now prescribes for all musculoskeletal conditions. 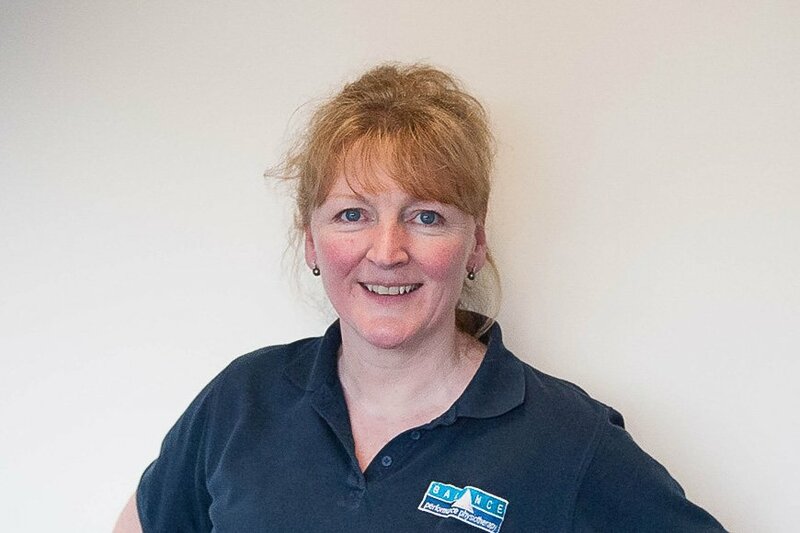 She has recently been acknowledged and congratulated by the Chartered Society of Physiotherapy for being a pioneer for the profession in the UK.